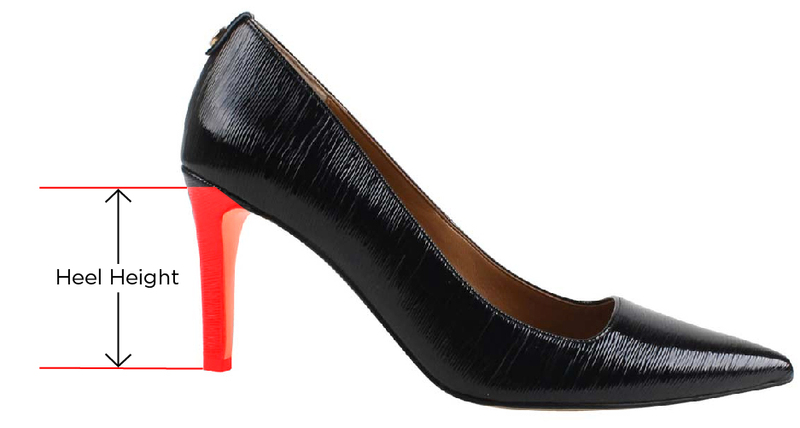 Glamorize your wardrobe with glossy patent low block heel pump with a sweetheart topline. A feminine tailored style perfect for daytime sophisticated to evening chic. The Bambalina features a memory foam insole for added cushion and comfort. Make a style statement for any occasion with J. Renee'.